The precision of the adjustment allows us to work smarter, not harder. You’ll be amazed at how gentle it is! the nervous system can function at 100% efficiency. How can NUCCA help me? NUCCA stands for the National Upper Cervical Chiropractic Association. 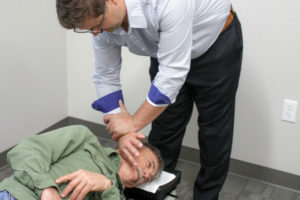 While NUCCA is a well-accepted form of chiropractic, patient procedures differ from the more traditional techniques. NUCCA treatment begins with specific x-ray views taken from specialized digital x-ray equipment that uses very minimal radiation. The positional relationship between the top bones in the spine named the Atlas, the skull, and the rest of the neck below the Atlas are analyzed to measure the exact degree of the misalignment for each patient. Each person’s misalignment pattern is entirely unique to them. 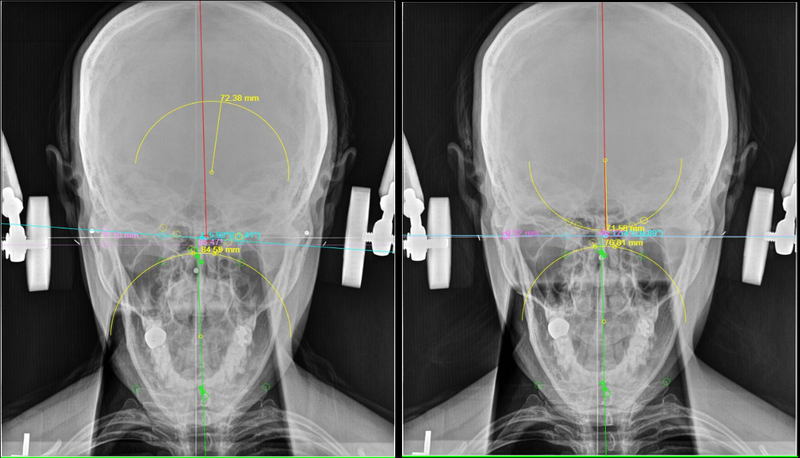 In addition to the use of films, the patient’s posture is measured using a precise device called the Anatometer, which measures the position of the patient’s hips to within one-half of a degree. A precise leg check also is used to detect if a misalignment is present. The application of these measures provides the doctor with objective, research-proven information to determine if an adjustment is required. Lastly a NUCCA adjustment is very gentle, precise, and an effective treatment that does not use twisting, cracking, or high force to realign the spine and improve body function. 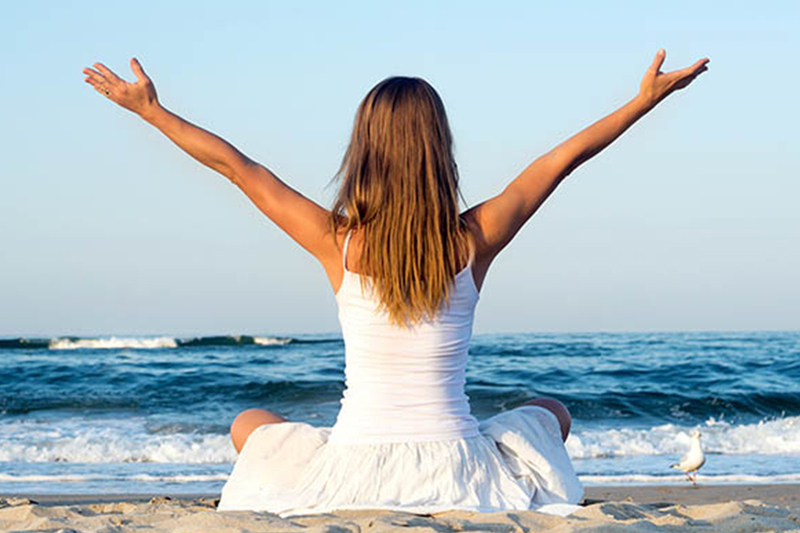 When the spine is in an optimal position, the nervous system can function at 100% efficiency. Because of the nature of this technique, it is much more favorable to people that may be apprehensive of traditional chiropractic care. Also because of the high precision of the adjustment, fewer adjustments are required. Patients also tend to hold their corrections for much longer. More information may be found on the organization’s website www.nucca.org. 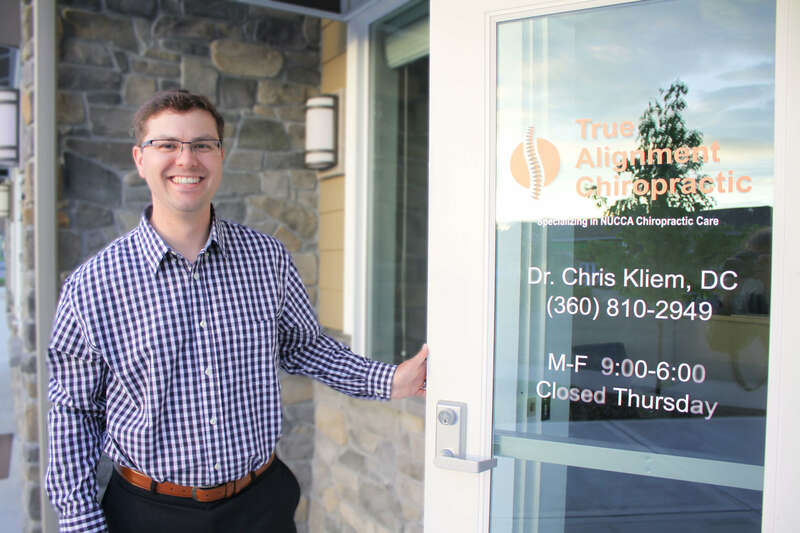 When you come in, the first step will be to go over your health history with Dr Kliem during a free consultation. 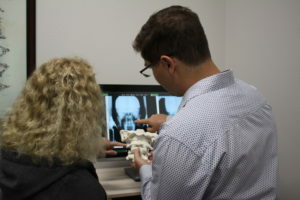 Once he has an idea of what is going on with your health, he will discuss if he thinks NUCCA chiropractic can help you. 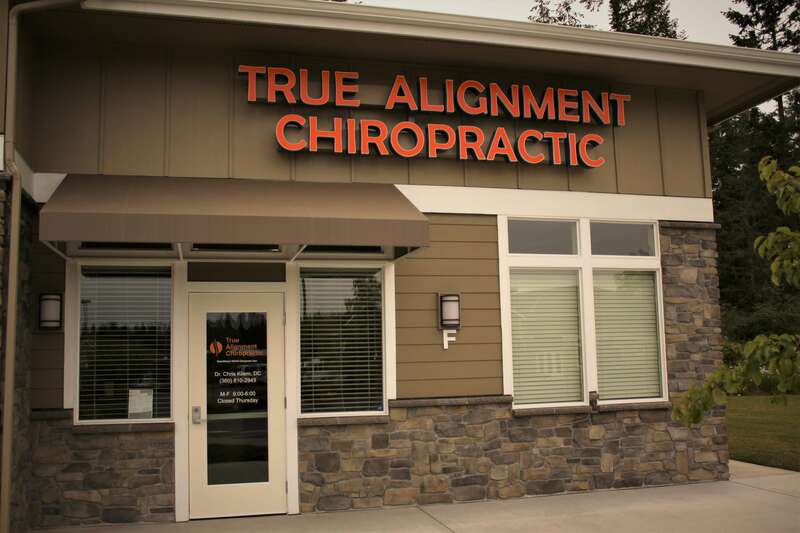 A NUCCA adjustment is a very gentle, precise, and an effective treatment that does not use any twisting, cracking, or high force to realign the spine and improve body function. 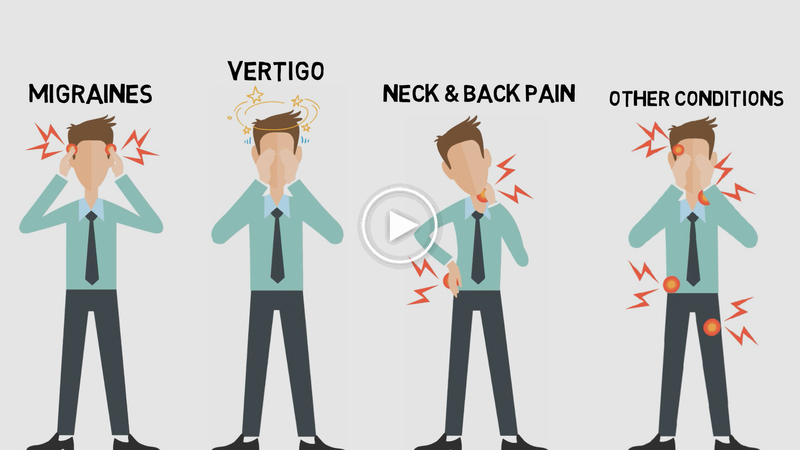 When the spine is in an optimal position, the nervous system can function at 100% efficiency. Want to Schedule a Free Consultation Visit?